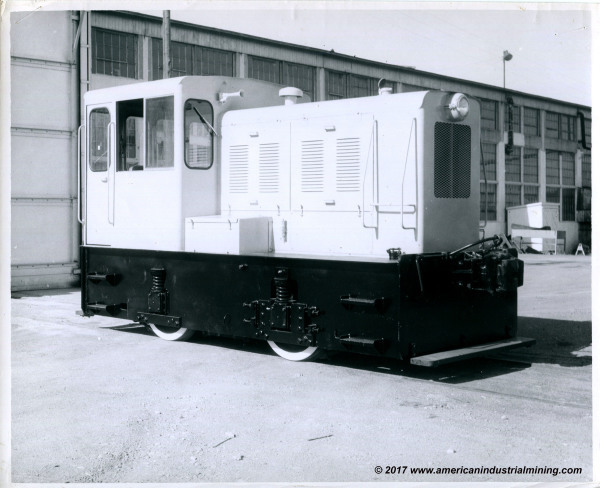 ventured into building a total of 28 locomotives when the company diversified into expanding from just trailer manufacturing. 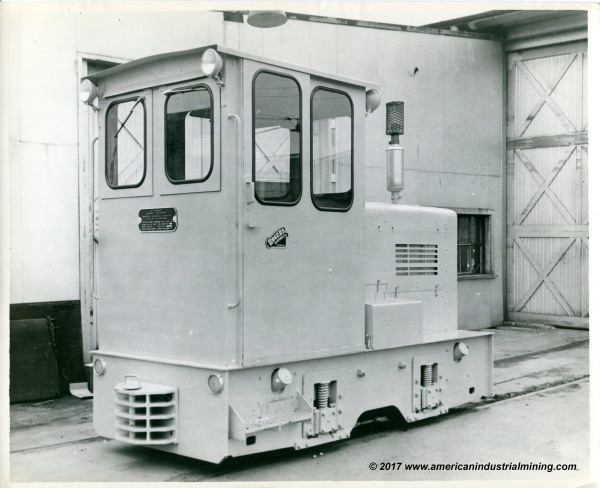 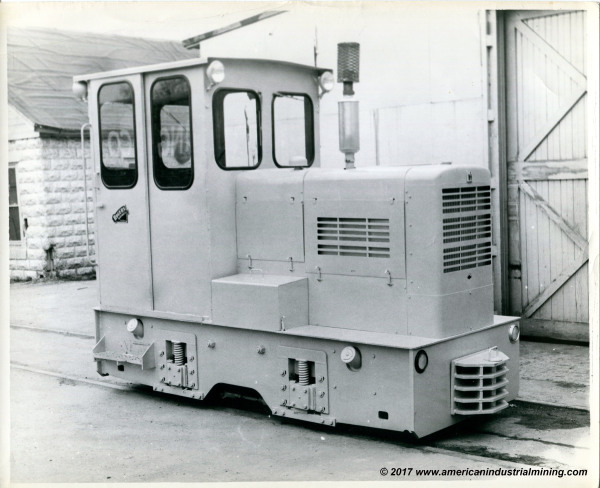 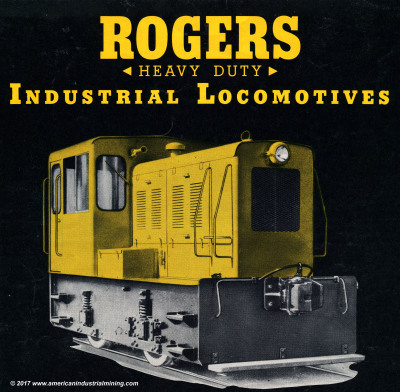 Rodgers had agressive ideas to build anything requirement from 5-ton to 40-ton. 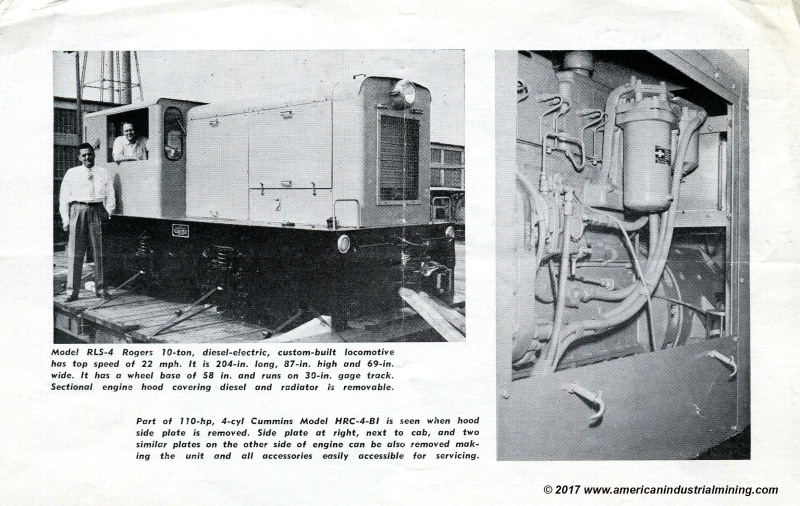 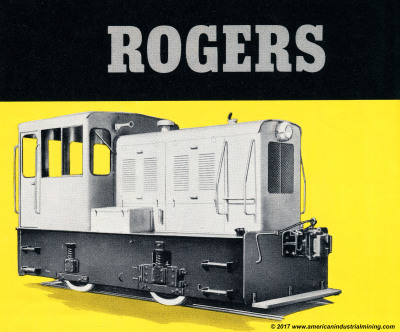 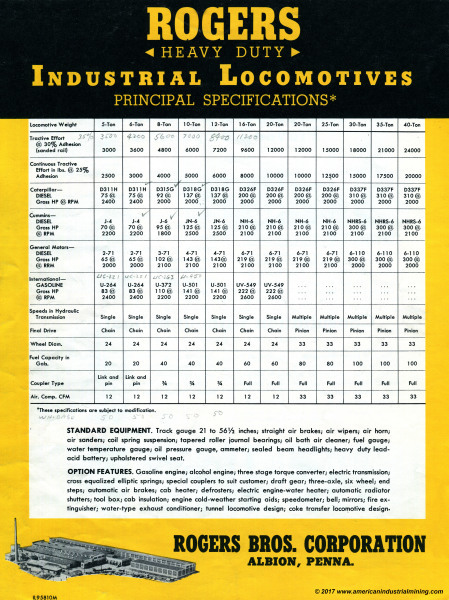 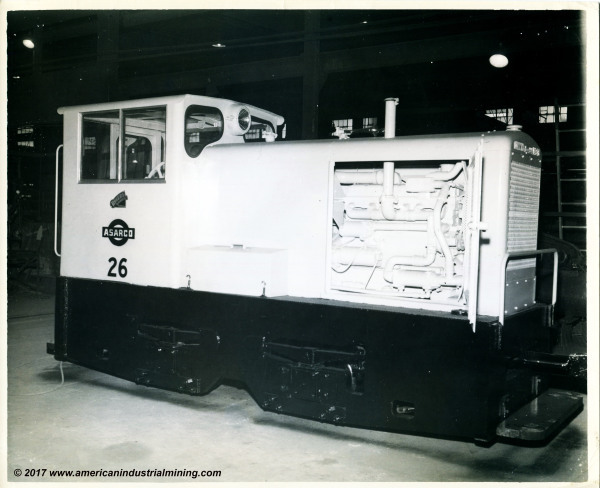 Rodgers topped out only building 15 locomotives.